A government official privy to the development told Moneycontrol that bitcoin and other virtual currencies won't be declared illegal in India but under which regulatory body they will fall is still unclear. The fate of bitcoin and other virtual currencies may hang in the balance for some more time as the government appointed panel is unlikely to formulate regulations around it. 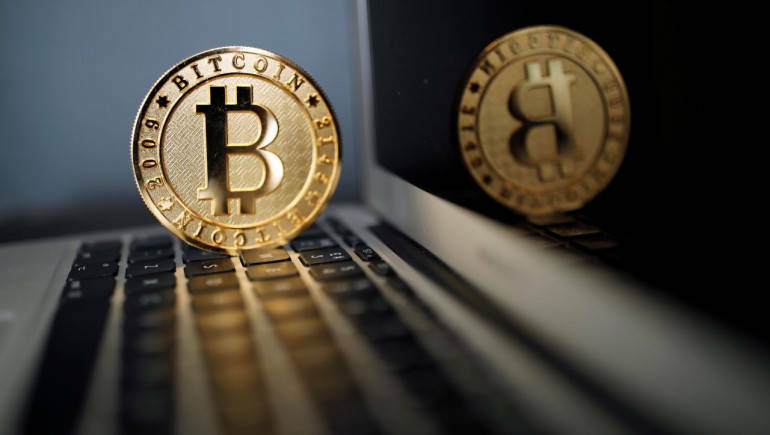 But in what may be come as a relief to bitcoin-watchers, a government official privy to the development told Moneycontrol that bitcoin and other virtual currencies are unlikely to be declared illegal in India. The panel is still to decide which body will have regulatory oversight over cryptocurrencies. "Discussions till now suggest that bitcoin will most likely fall under the ambit of the RBI [Reserve Bank of India]. But some are of the opinion that bitcoin is a security rather than a currency and should be regulated by Sebi [Securities and Exchanges Board of India]," the source said. "The panel does not want to openly term it a currency like how Japan has. But it will take more time to come up with rules around it [bitcoin]," the source added. On April 12, the government had set up an inter-disciplinary committee chaired by the special secretary (Economic Affairs) to examine the existing framework surrounding virtual currencies and was asked to submit its report within three months. The committee was tasked with (i) taking stock of the present status of virtual currencies both in India and globally; (ii) examine the existing global regulatory and legal structures governing virtual currencies; (iii) suggest measures for dealing with such virtual currencies including issues relating to consumer protection, money laundering etc; and (iv) examine any other matter related to virtual currencies which may be relevant. The issue of bitcoin has vexed regulators and governments around the world. Though termed as the world's first digital currency, it also evokes comparisons with precious commodities (not least because some precious commodities like gold are also equated with currencies, or considered a store of value). Bitcoin has had a phenomenal rally since last year. It gained momentum in India in the wake of demonetisation, but the popularity also raised concerns on whether people may be using it to launder black money. BJP MP Kirit Somaiya termed it as a pyramid-ponzi scheme. In an interview with Moneycontrol, he said bitcoin was a medium of money laundering and added that he was "very unhappy with the RBI" for not regulating it. He further demanded that bitcoin be declared illegal in India. Minister of State for Finance Arjun Ram Meghwal had also said that the use of virtual currencies like bitcoins is not authorised by the RBI and could result in a breach of anti-money laundering provisions. As bitcoin provides anonymity to its users, it has become the currency of choice for ransomware attacks, which is evident from the recent WannaCry and NotPetya attacks which took the world by storm. Many experts say that governments have now come to understand thatlike the internet, bitcoin is not owned by any one central authority, and this may be difficult to ban. However, like the internet, businesses based on bitcoin or cryptocurrency can be regulated, but not the entire network itself, they add.